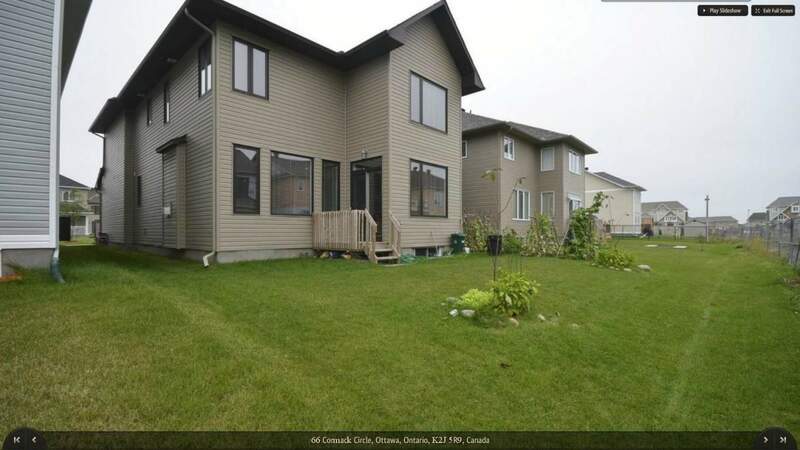 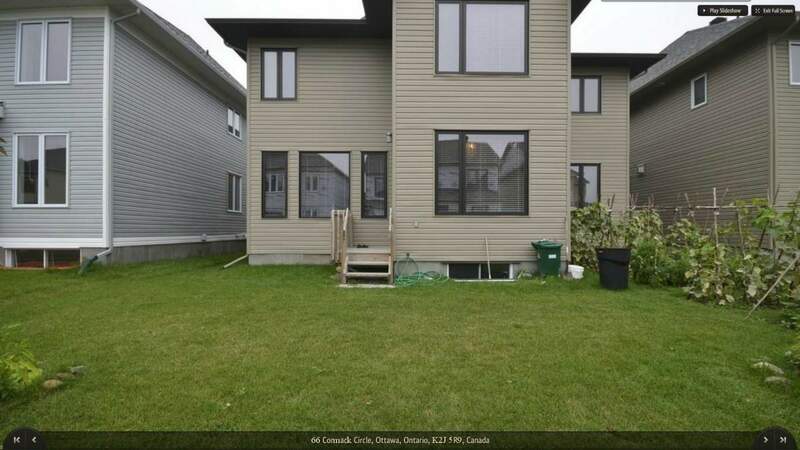 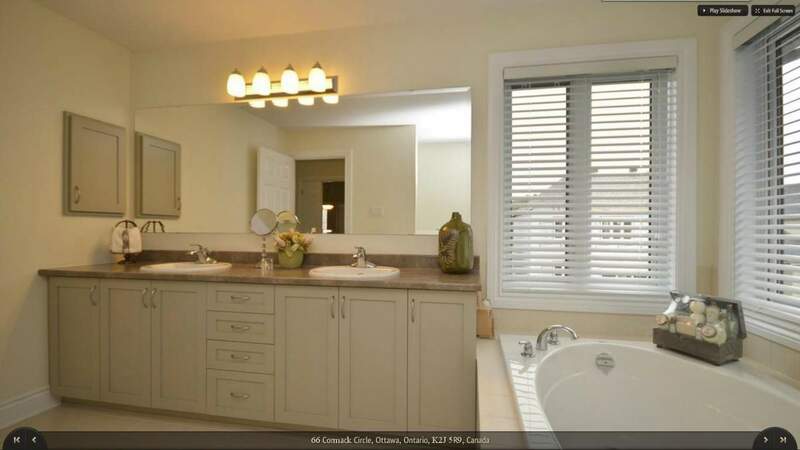 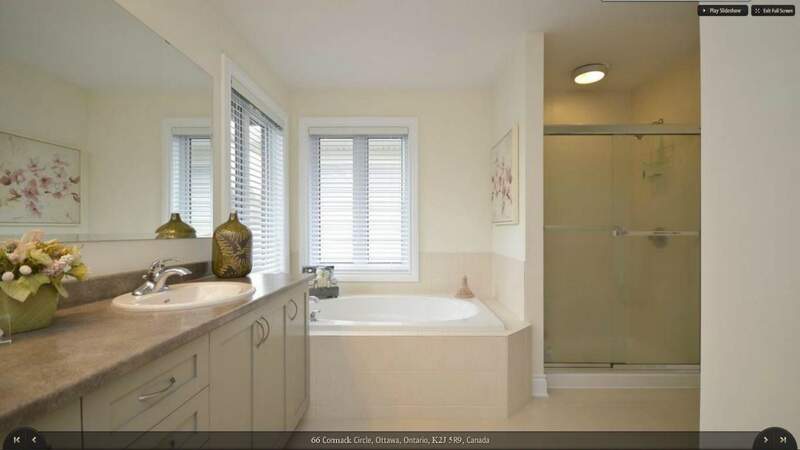 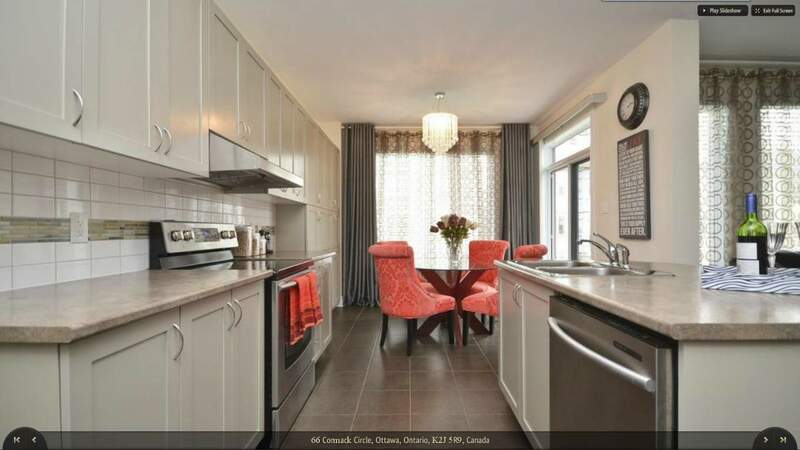 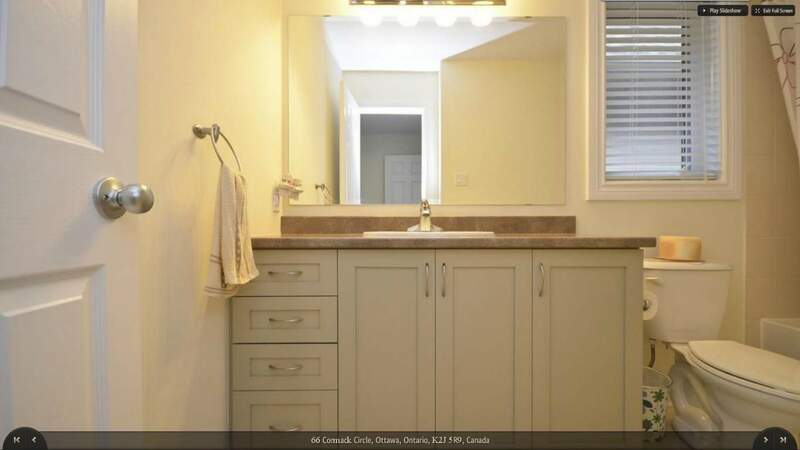 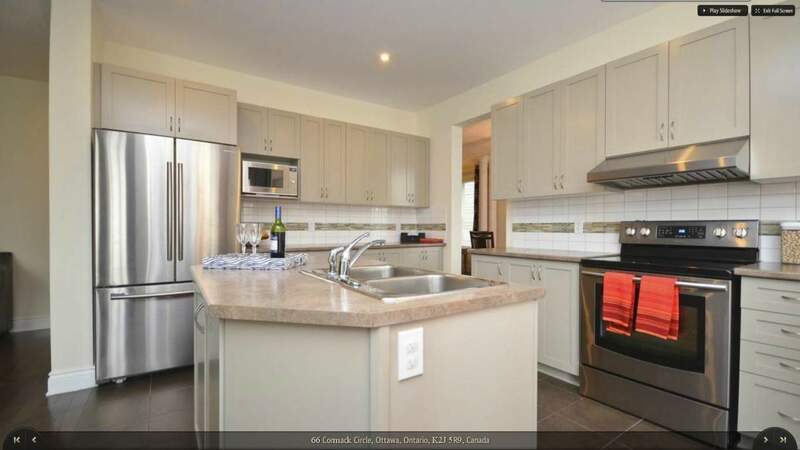 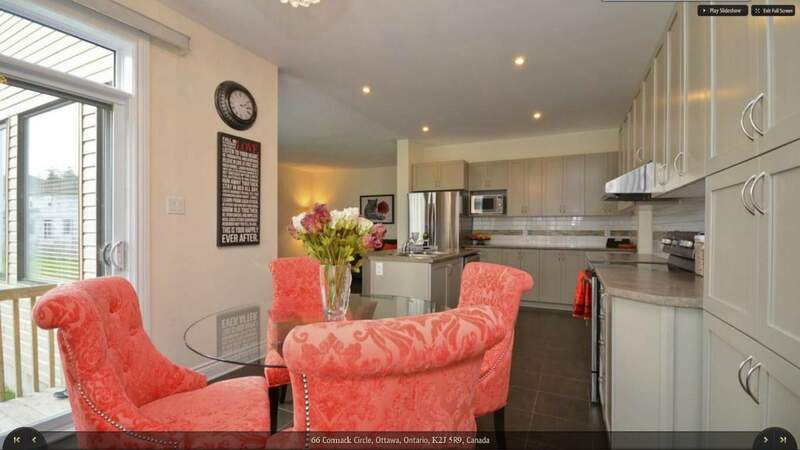 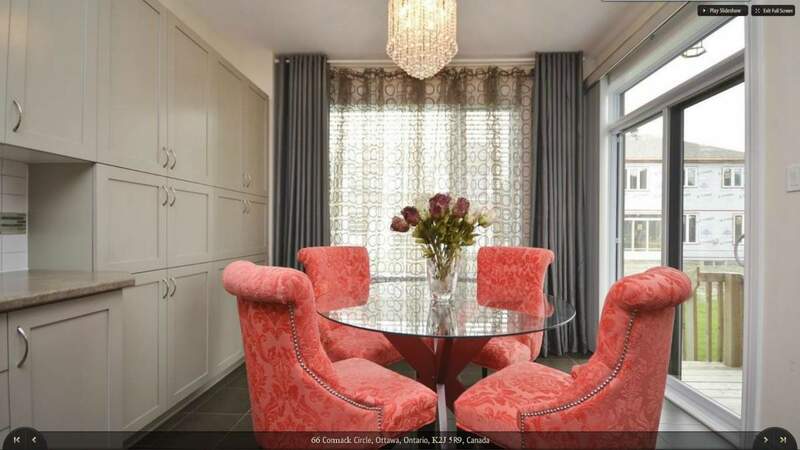 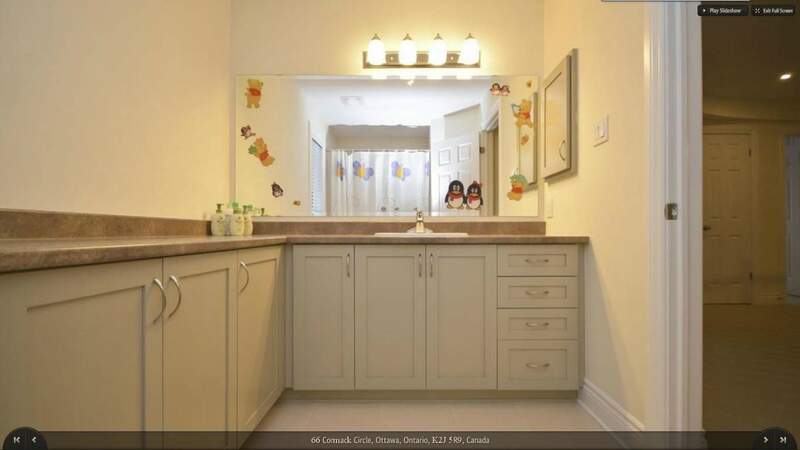 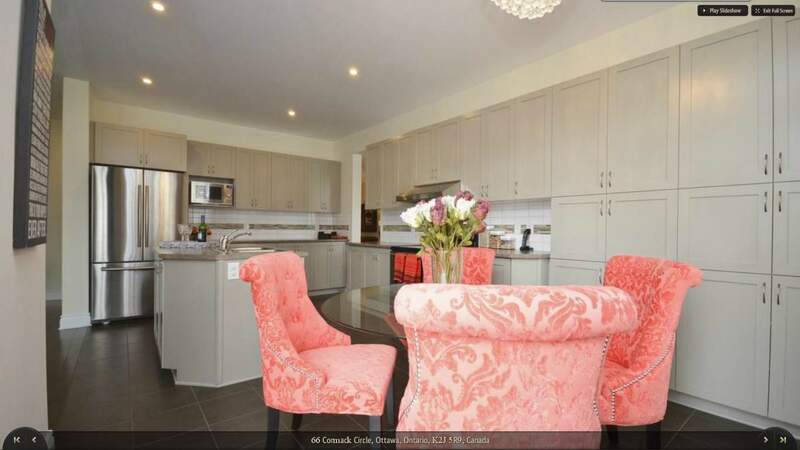 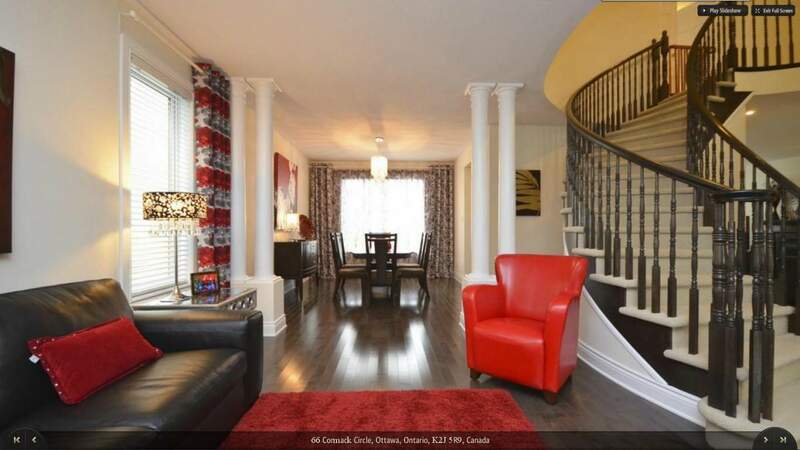 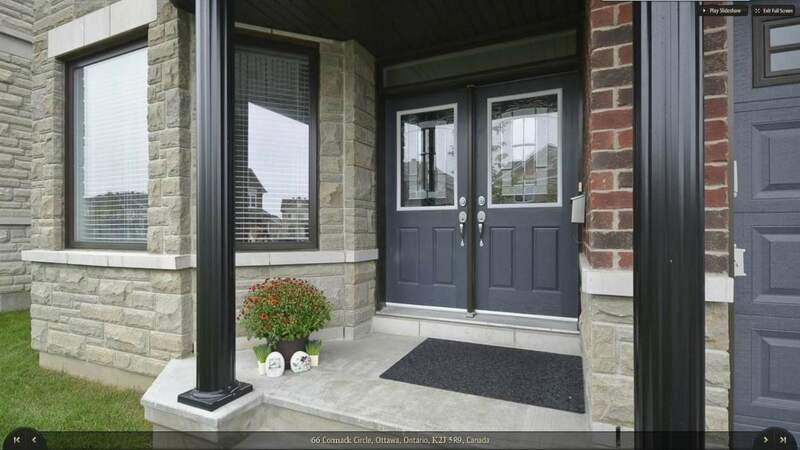 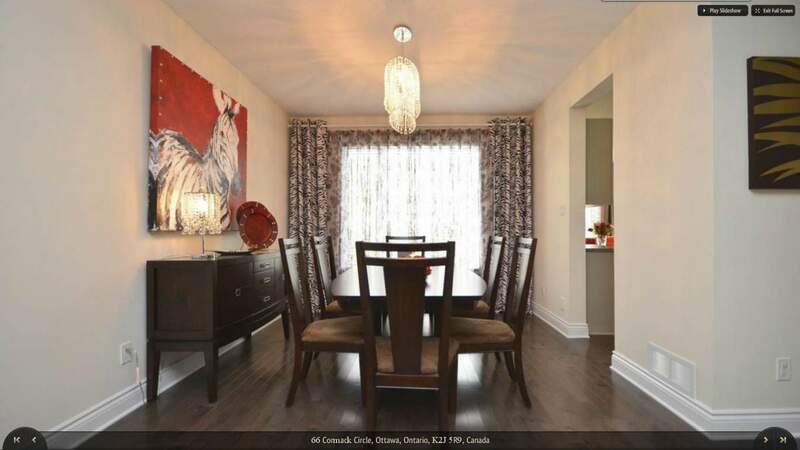 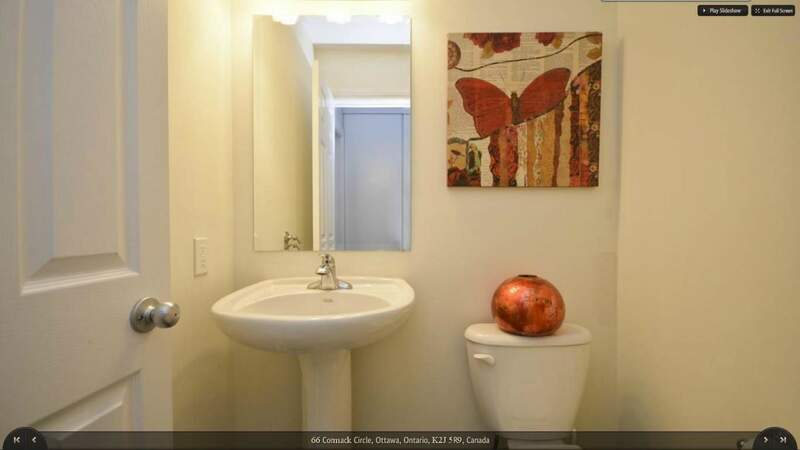 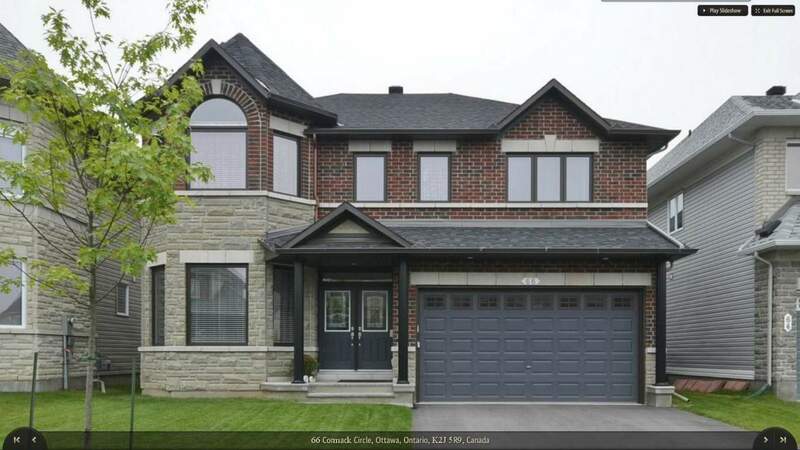 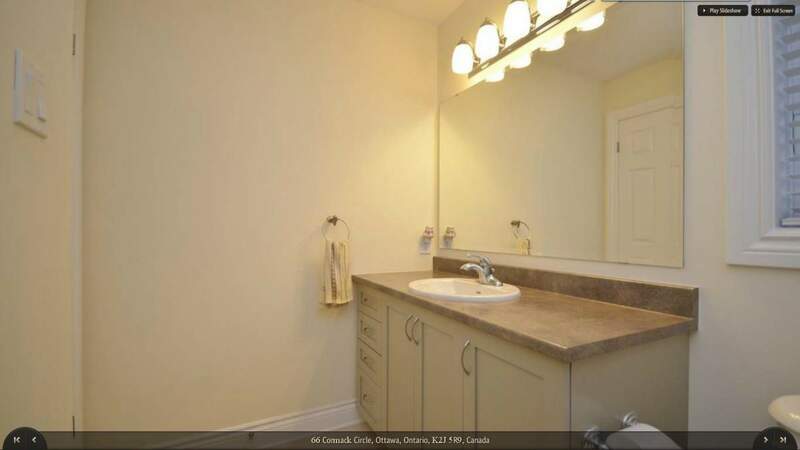 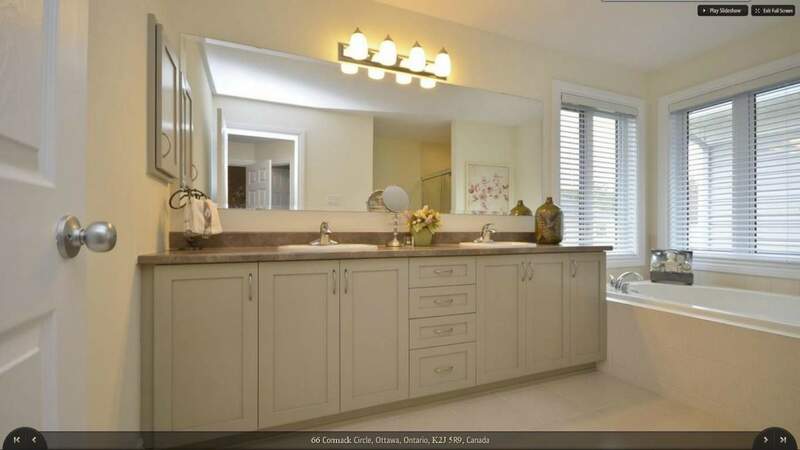 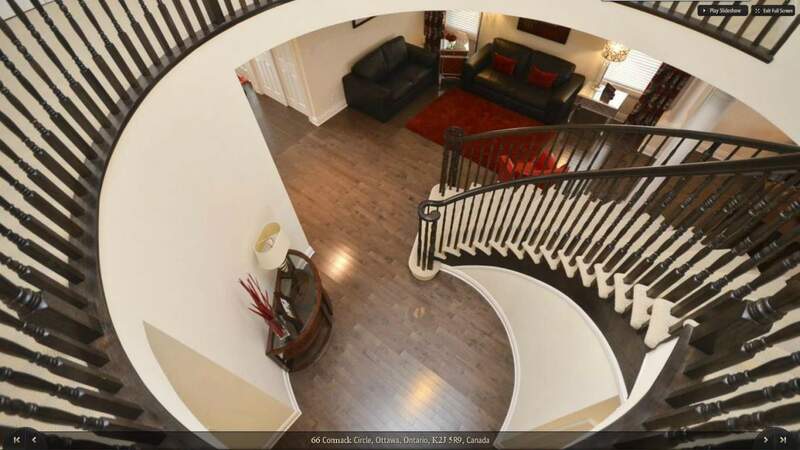 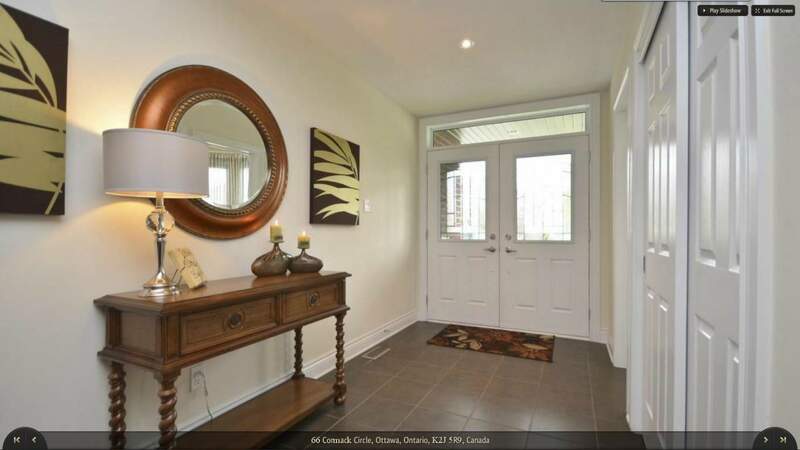 66 Cormack Circle, a stunning single family home. 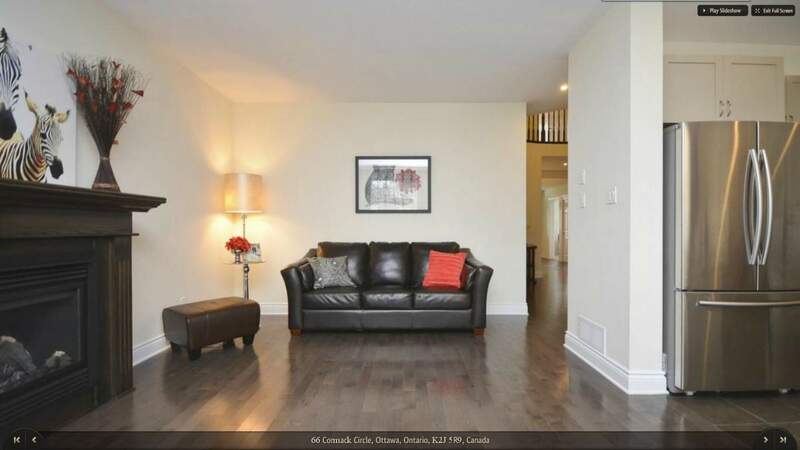 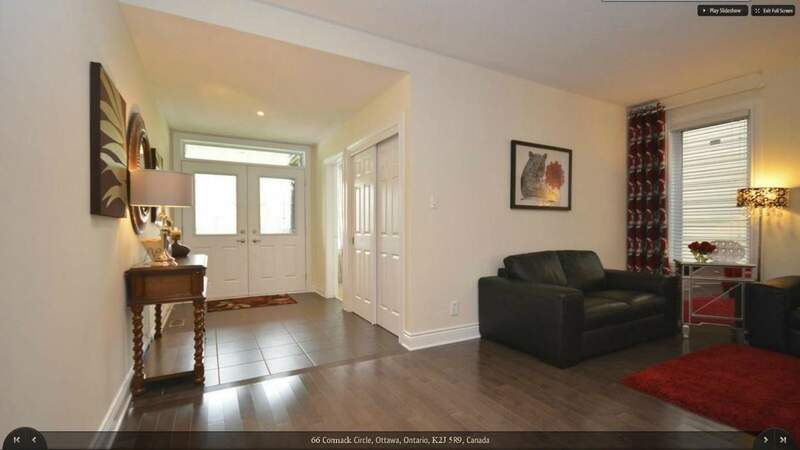 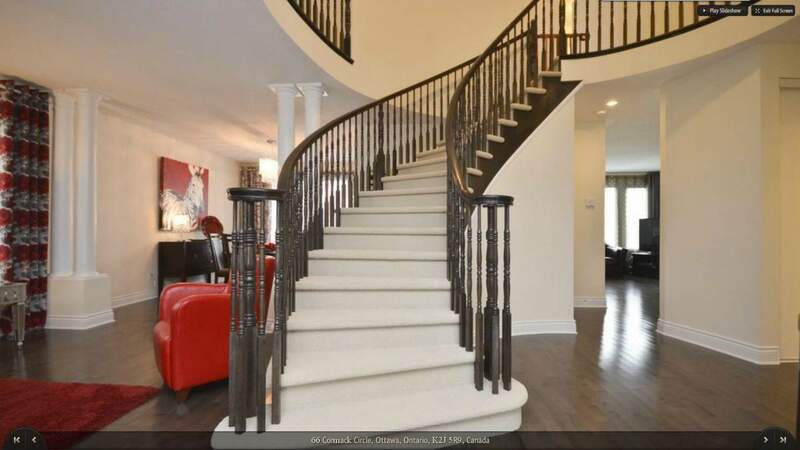 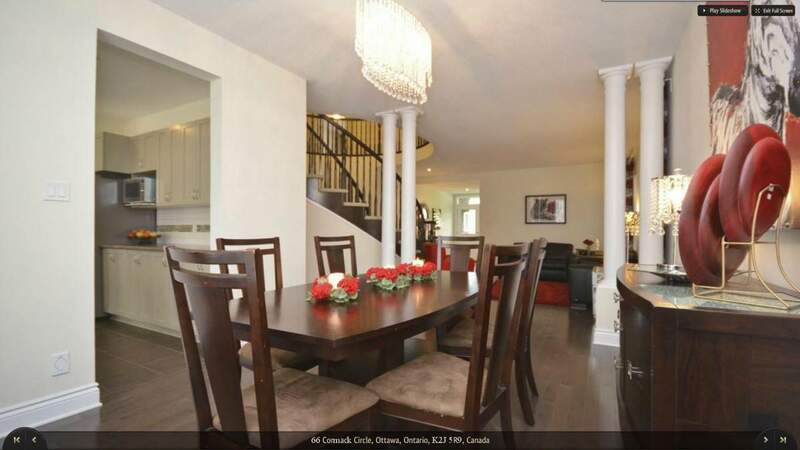 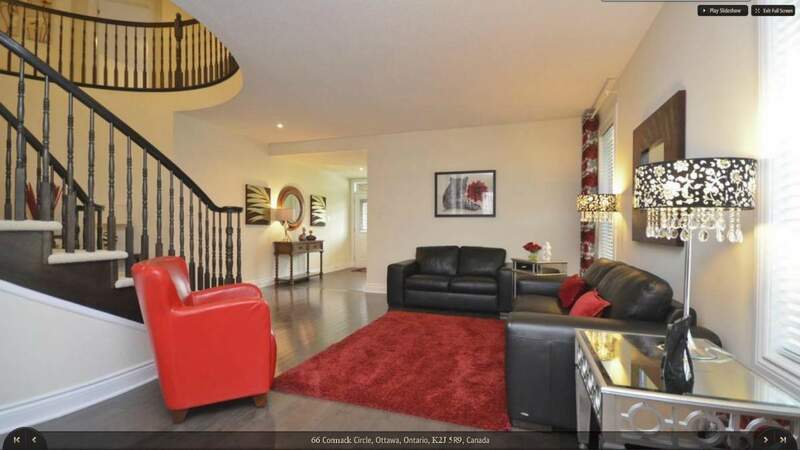 This Stunning sun-filled 4 bedroom single family home won't disappoint in desirable Barrhaven - steps to transit, amazing schools, great shopping, parks and more! . 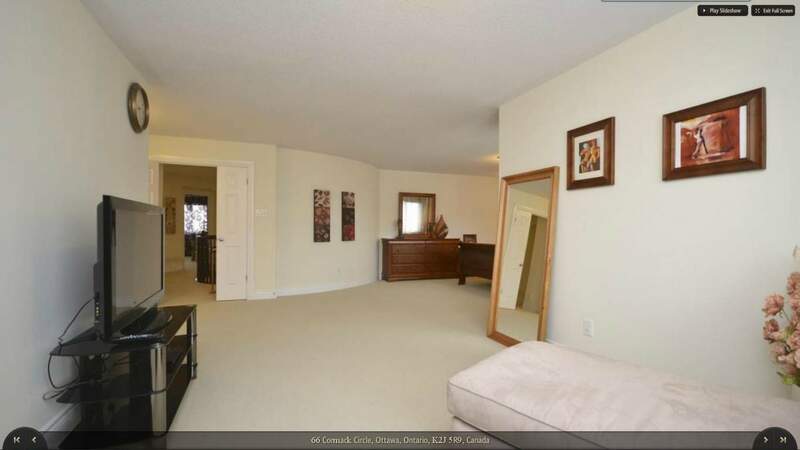 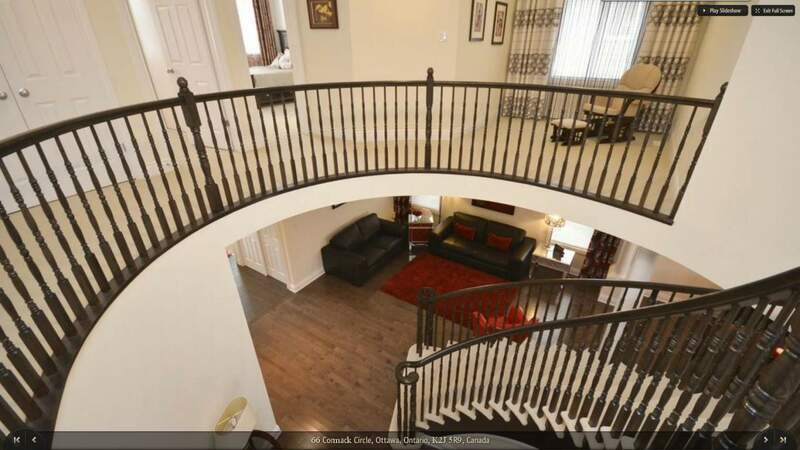 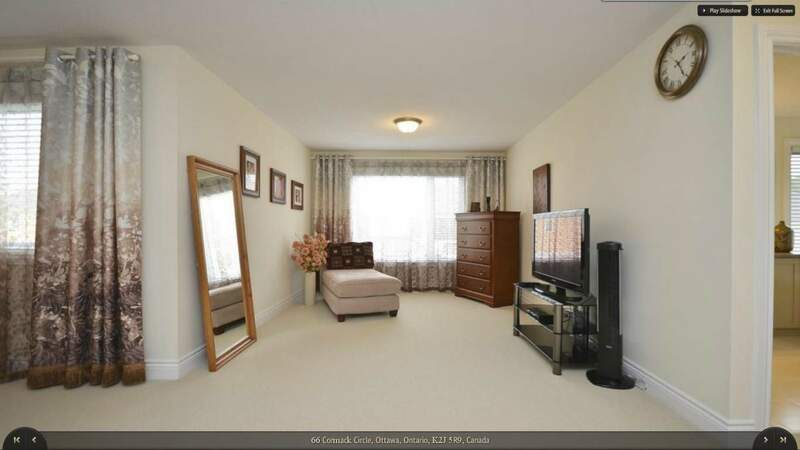 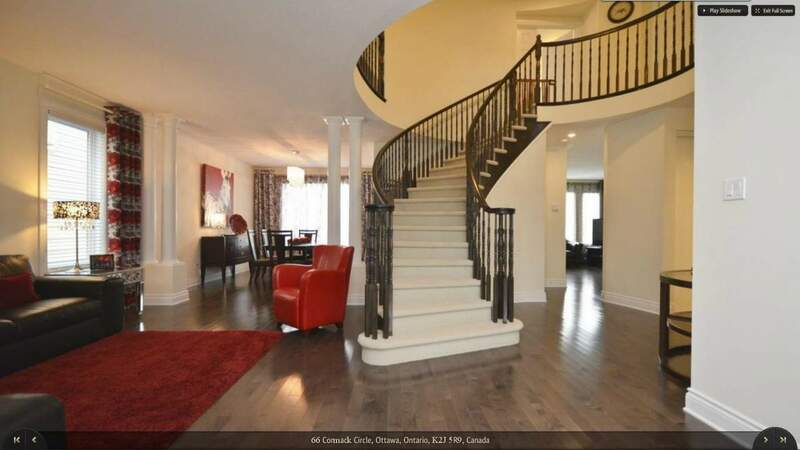 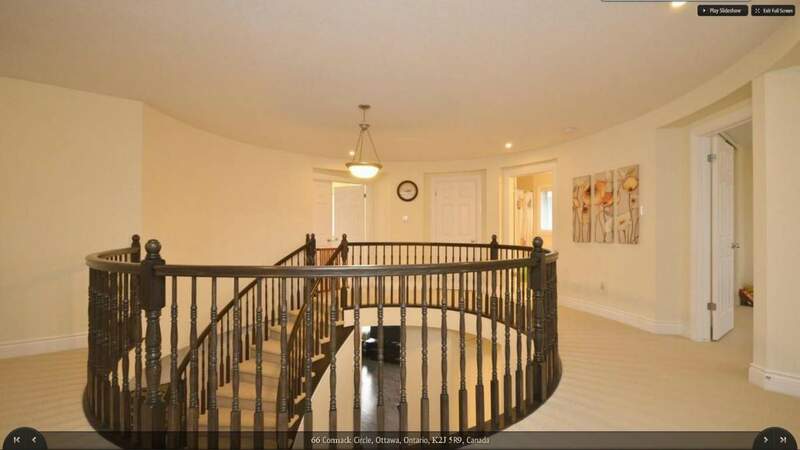 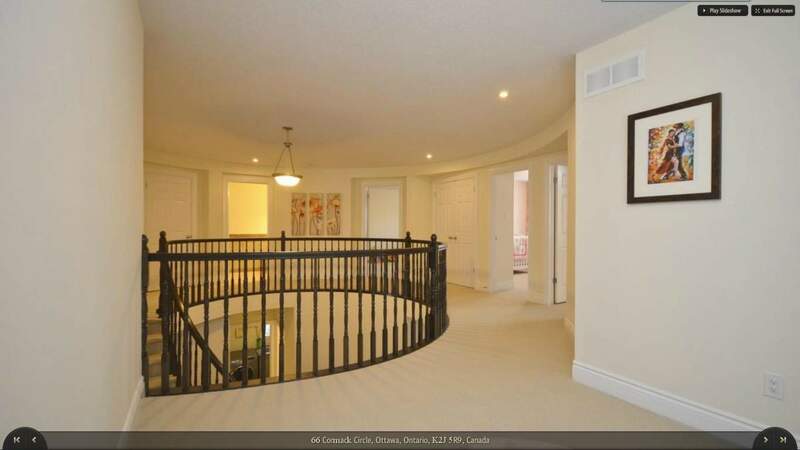 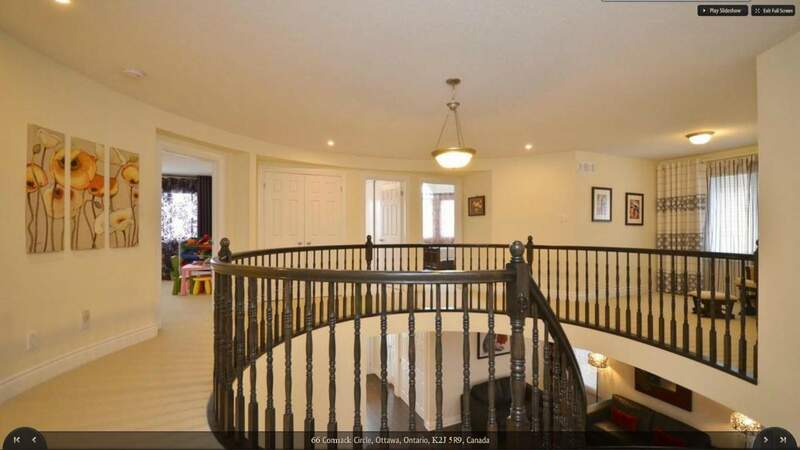 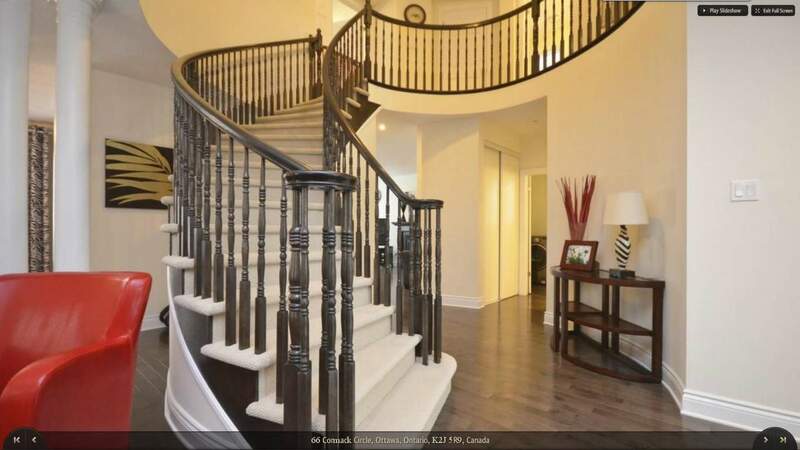 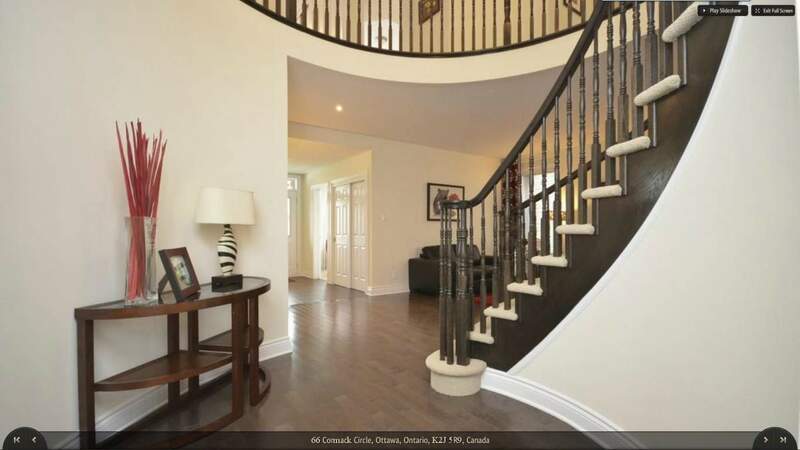 Welcomed by a bright foyer which flows into the elegant and spacious living/dining room. 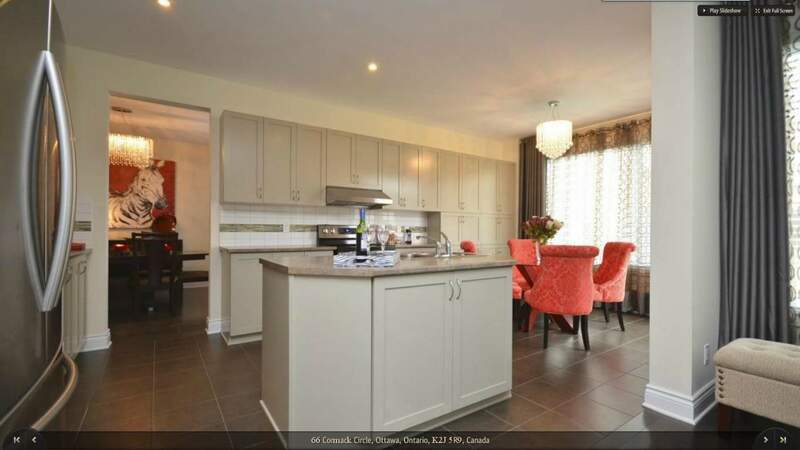 The back of the main level delivers a large family room with gas fireplace, overlooking the kitchen and a large eating area. 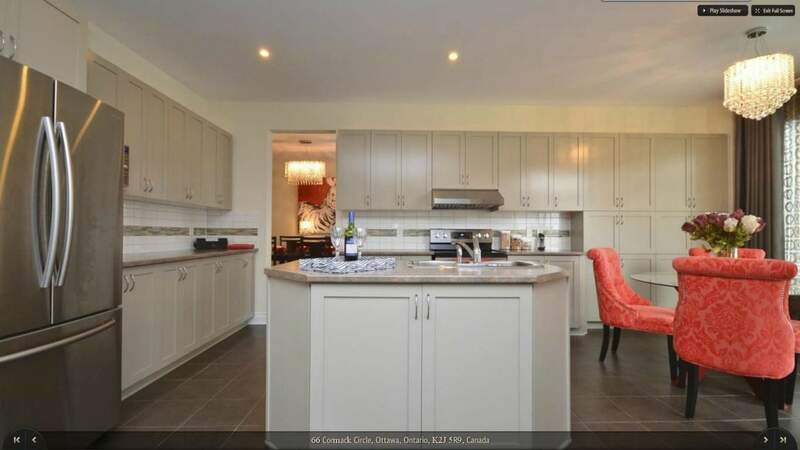 The kitchen is complete with ample counter and cupboard space and a large island. 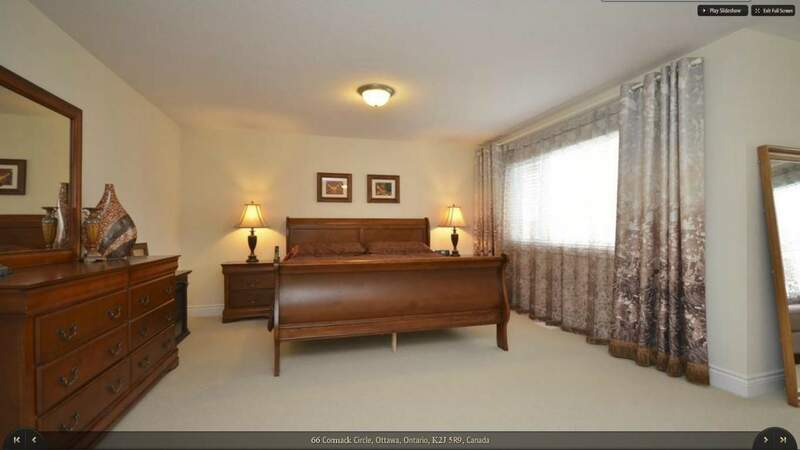 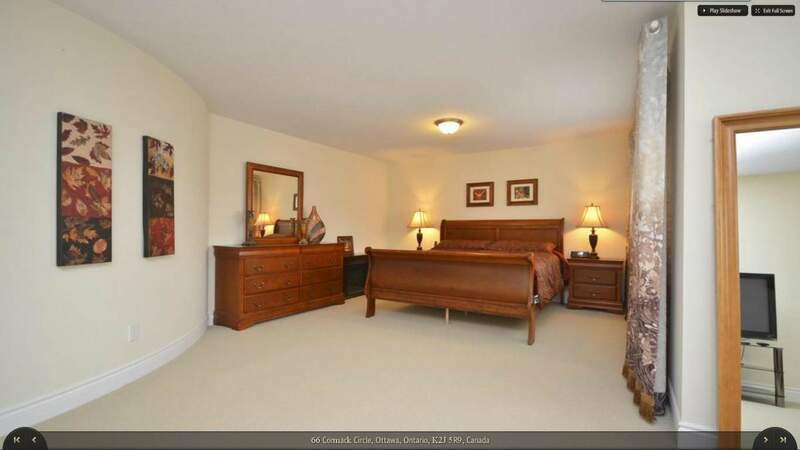 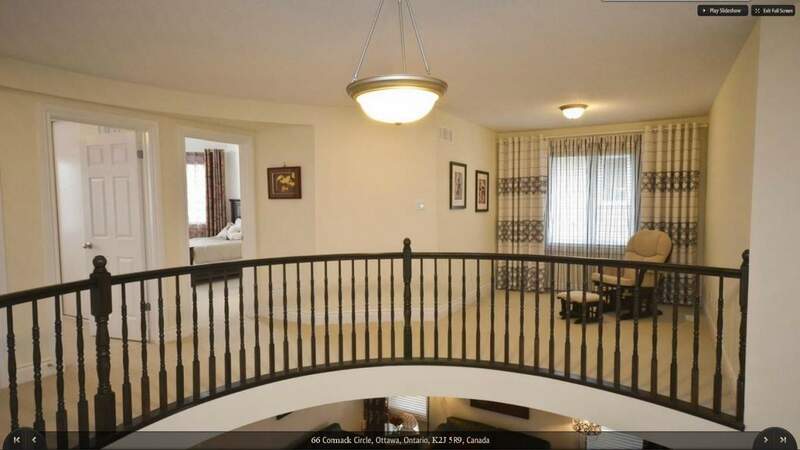 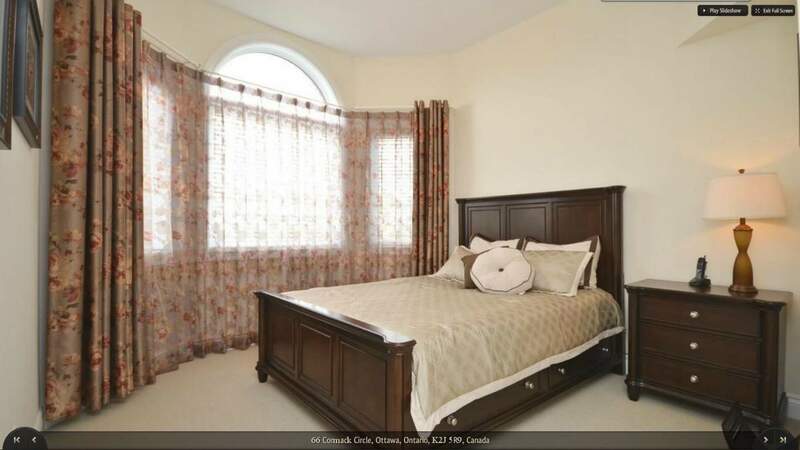 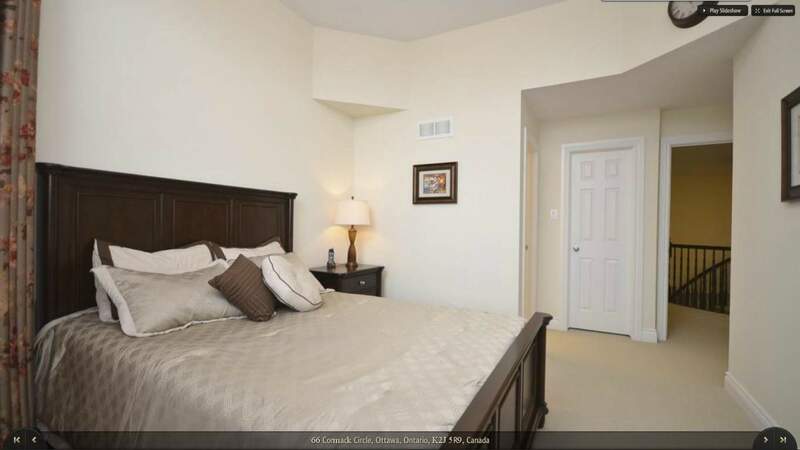 Upstairs offers generous size bedrooms with new carpets, a family bathroom, and a master suite with walk-in closet & full ensuite with soaker tub. 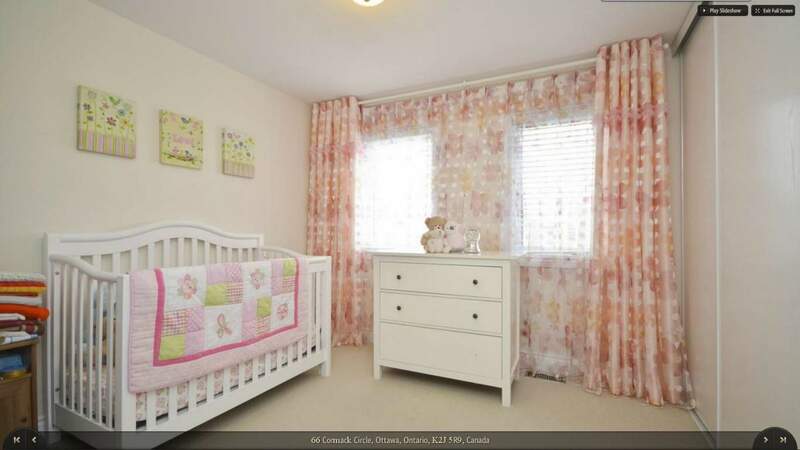 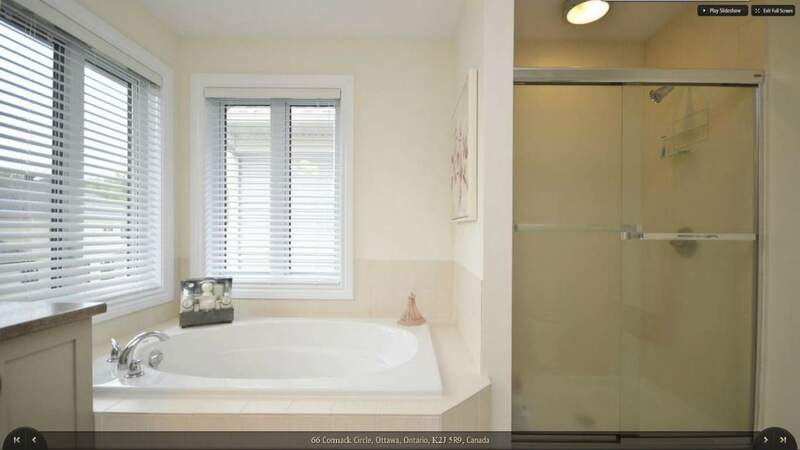 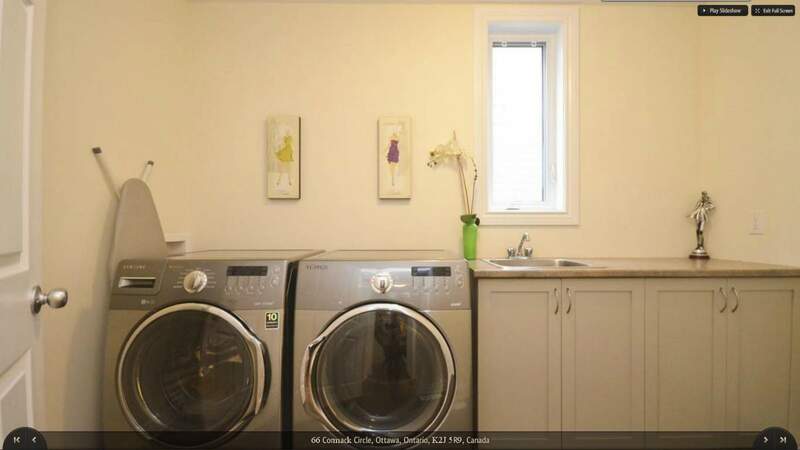 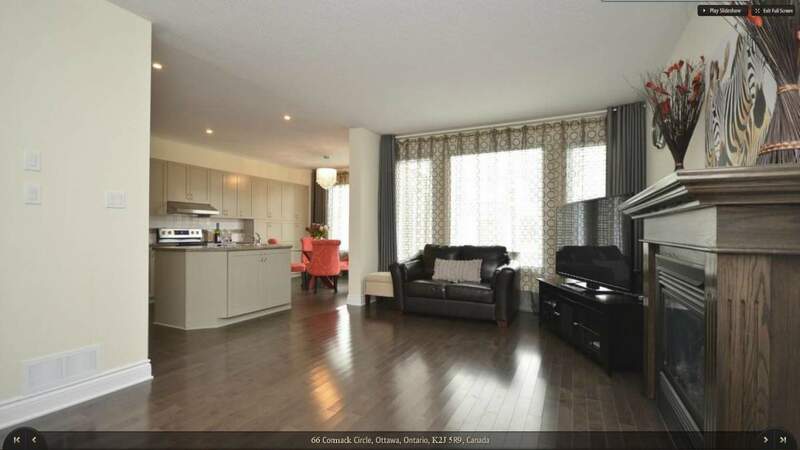 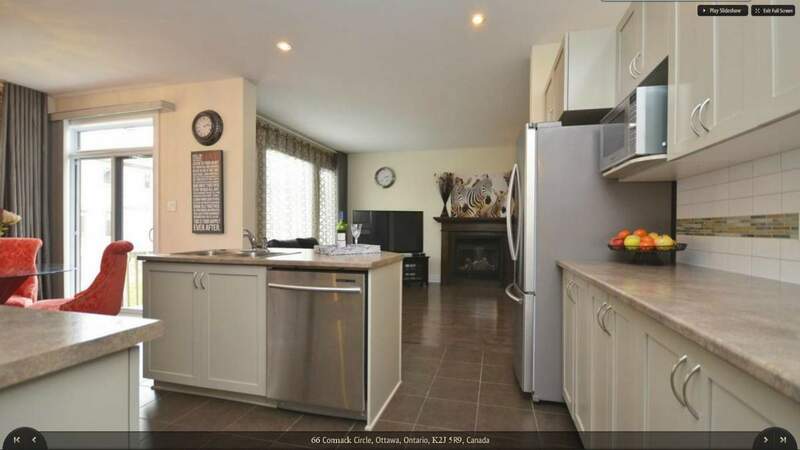 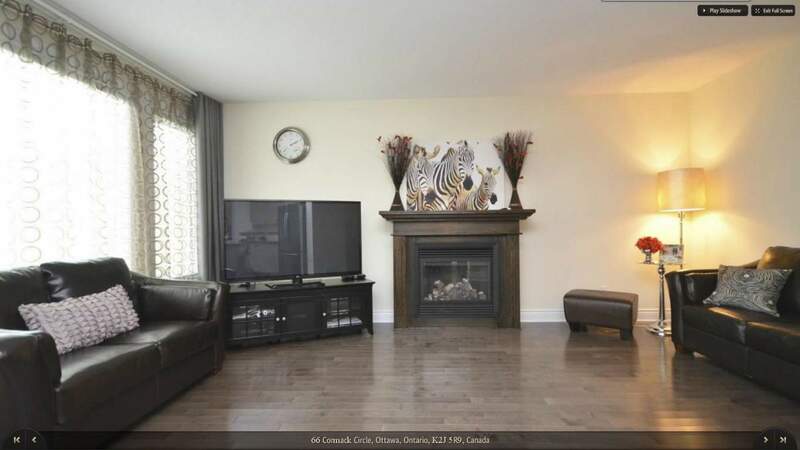 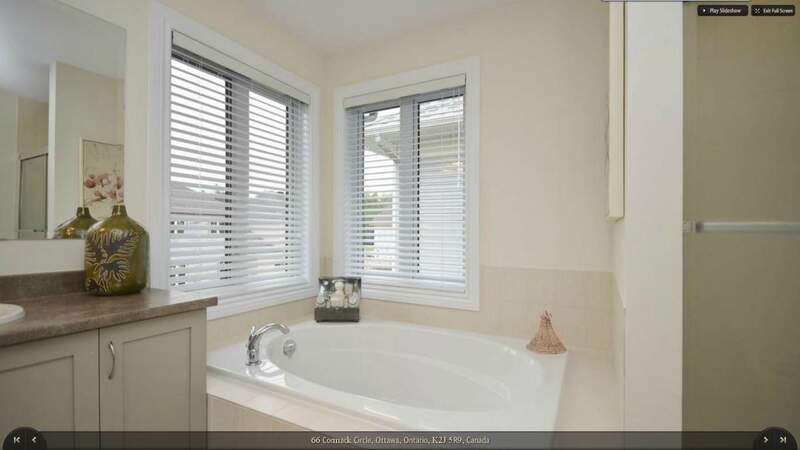 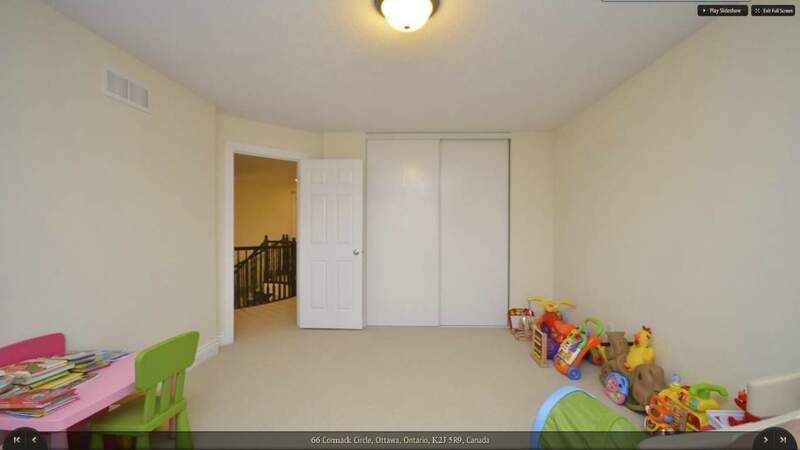 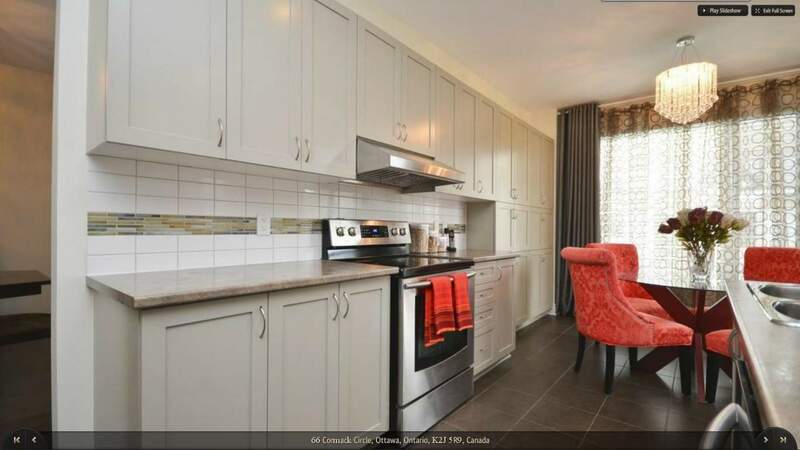 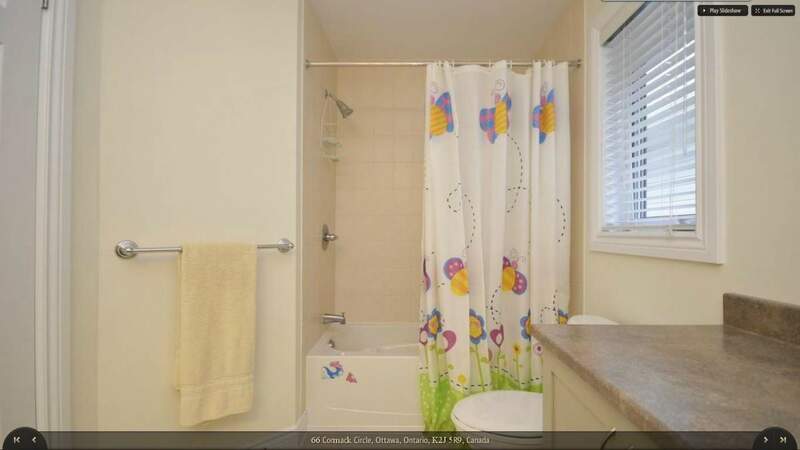 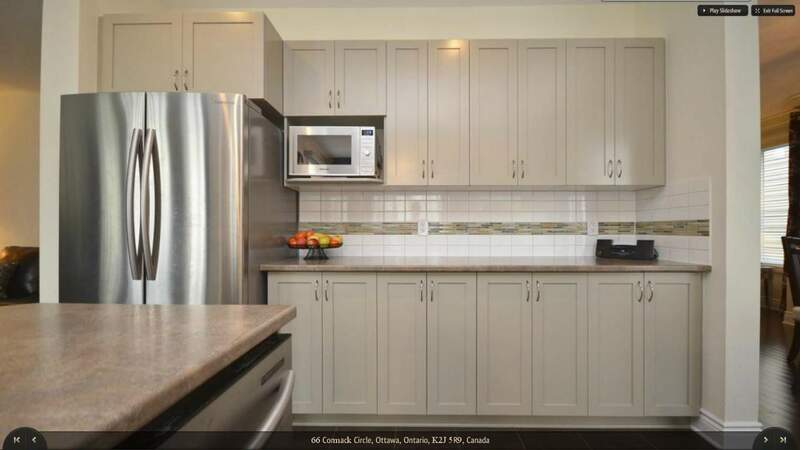 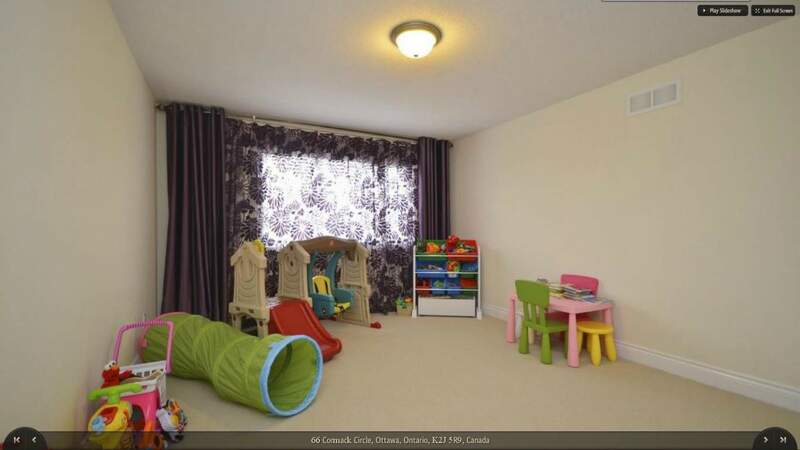 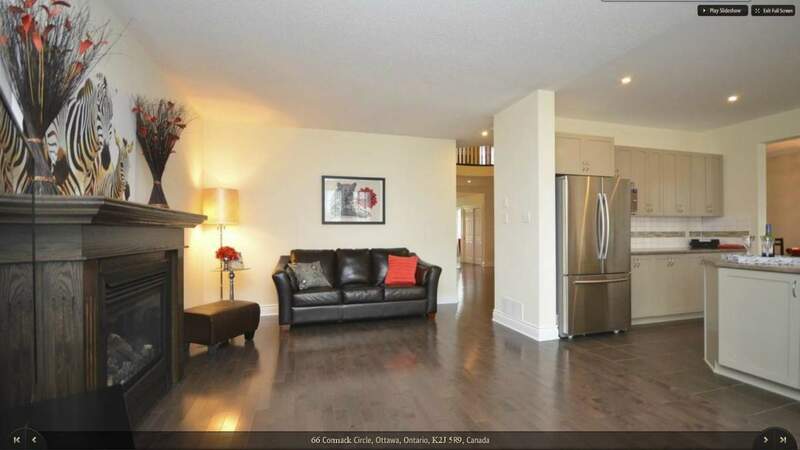 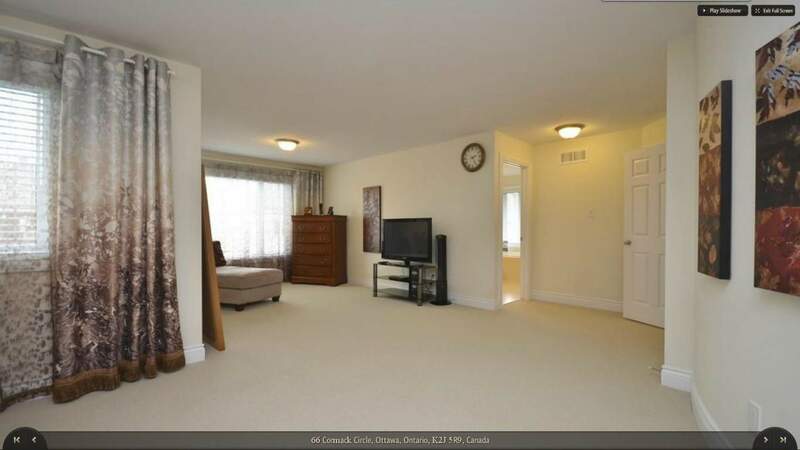 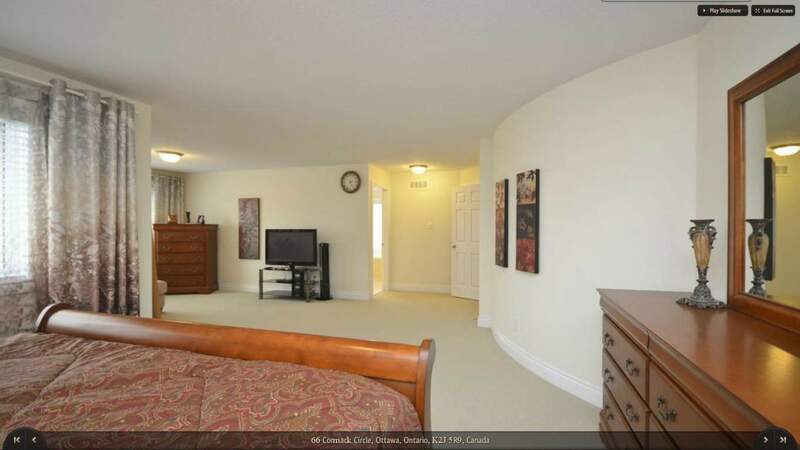 Walking distance to parks, and Great school, close to Minto Recreational centre and Stonebridge Golf Club. 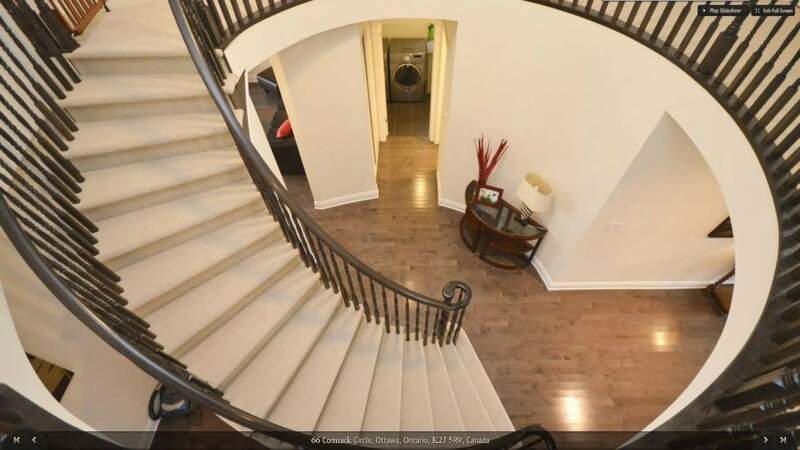 Large upstairs landing with reading "nook"
Available January 1st/2019 , no smoking, no pets. 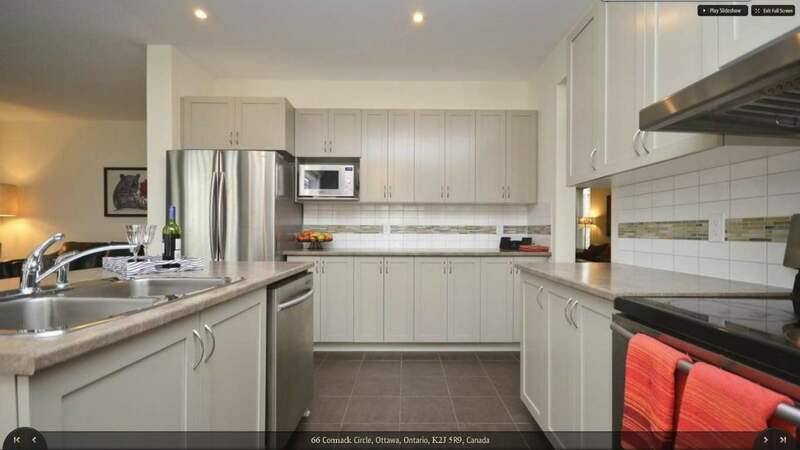 $2,550.00 plus heat, hydro, water and hot water tank rental.